Asked about the dialogue between Asian and Christian mysticisms, Hans Urs von Balthasar wrote: “The dialogue is possible. 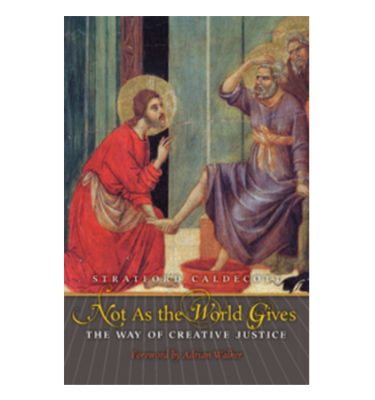 The question is: ‘does selflessness mean emptiness, or (trinitarian) love.’” Word and Silence is an ascent to the fullness of the Christian vision, from the depths of natural and Christian wisdom and under the guidance of this great master of contemplative theology of our time. 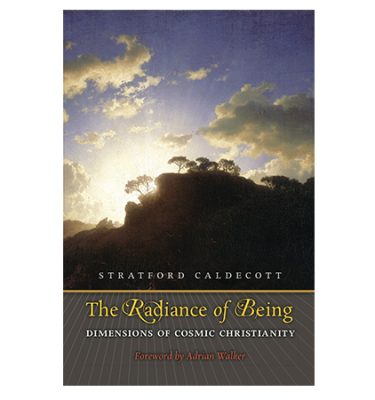 It offers an overview of the human condition, and then broadens to explore the fullness of God’s revelation, which overflows the deepest longings of the human heart, fully embracing the human as human, and leading it into the heart of God. What one of the greatest theologians of our century — Hans Urs von Balthasar — says about what the world’s religions mean for one another as pluralism intensifies their interaction — no other study comes close to the depth with which Word and Silence addresses that subject. 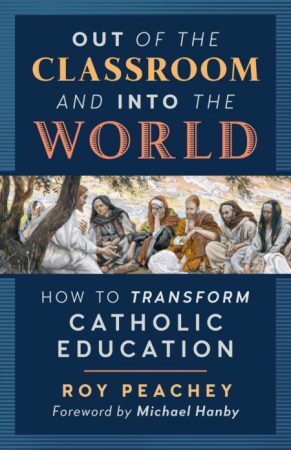 In this luminous book, Father Raymond Gawronski demonstrates the fruitfulness of Balthasar’s distinctive Christology, Mariology, and nuptial mysticism for a genuine Catholic theology of world religions; and in the process, he sheds much-needed light upon the mysteries of sexuality and gender, the spirituality of obedience, and the beauty of holiness. The Epistle to the Hebrews tells us that while ‘in many and various ways God spoke of old to our fathers,’ in ‘these days he has spoken to us by a Son.’ Meanwhile, at the heart of that word, spoken in and through the Son, sits the ‘wordless word’ of Christ’s death and descent into hell. 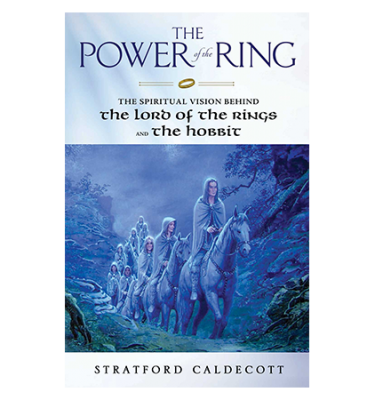 This paradox — that in revealing himself to us in both word and deed God makes His final word a wordless deed — lies at the center of this spellbinding and beautifully written book. 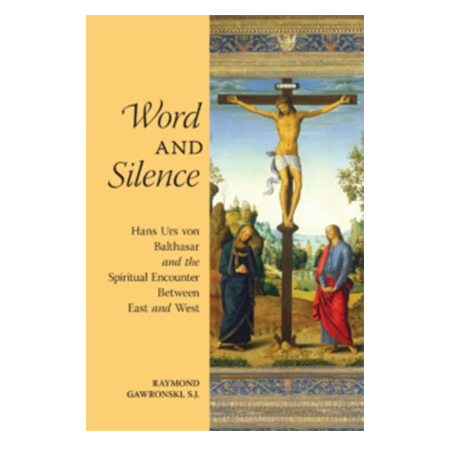 As Raymond Gawronski succinctly puts it, ‘The Word weds silence, as it were.’ This book is no less relevant now than when it was first published in 1995. Indeed, not only is this one of the best books on Balthasar to date, it should also be required reading for anyone interested in the important dialogue between Christianity and the East.